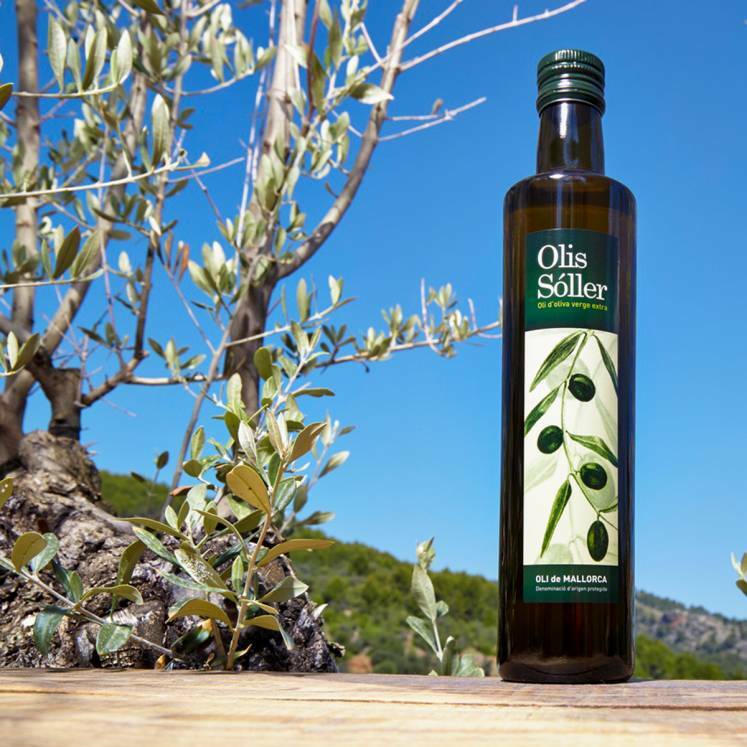 Extra Virgin Olive oil - the highest quality! 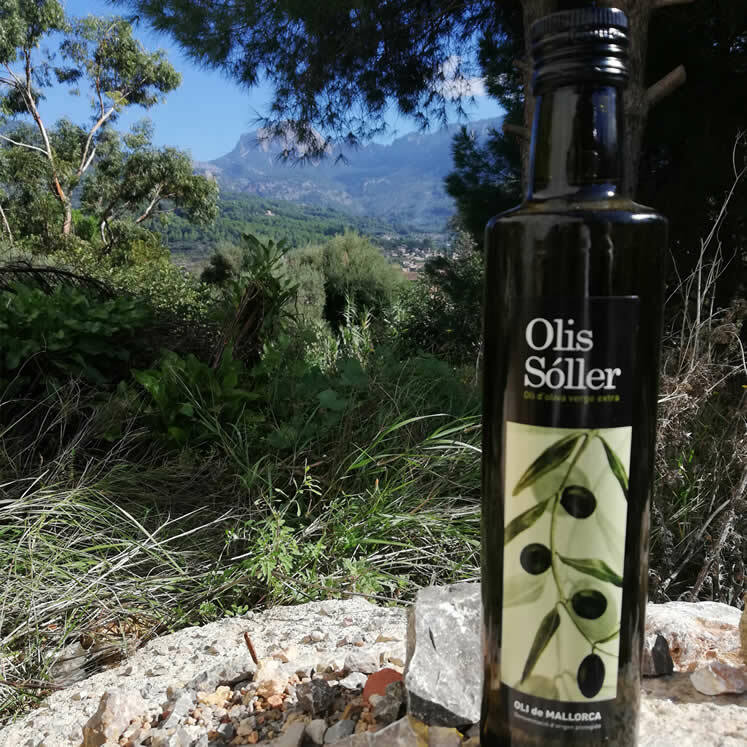 “Olis Sóller” is a very mild and pure olive oil. It stands out with its´ idealy balanced taste between bitter, zesty and sweet. Your taste and senses will be confronted by the sweetness of the islands´ climate. A smell of greenery and fresh grass combined with a fruity nuance, commerorating the taste of tomatoes, nuts and artichokes. 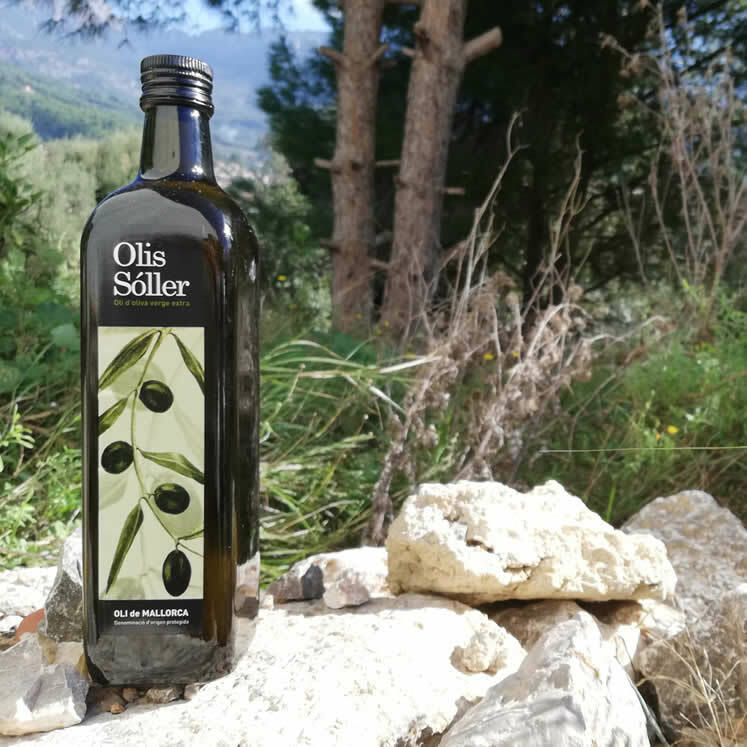 With the guarantee of origin from Oli de Mallorca P.D.O.